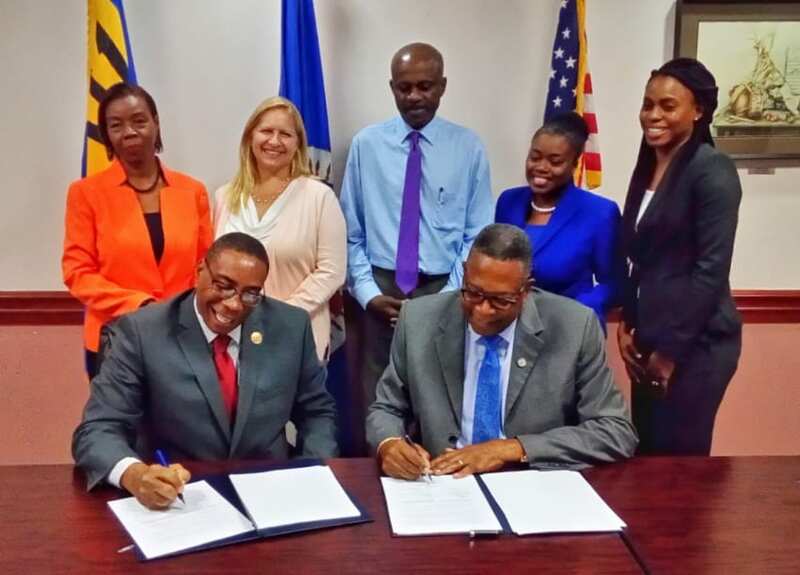 Prospective students with a Caribbean Examinations Council Associate Degree (CXC-AD) will now be ensured advanced standing with the Northern Caribbean University (NCU), following the signing of a Memorandum of Understanding between CXC and the NCU on April 1. 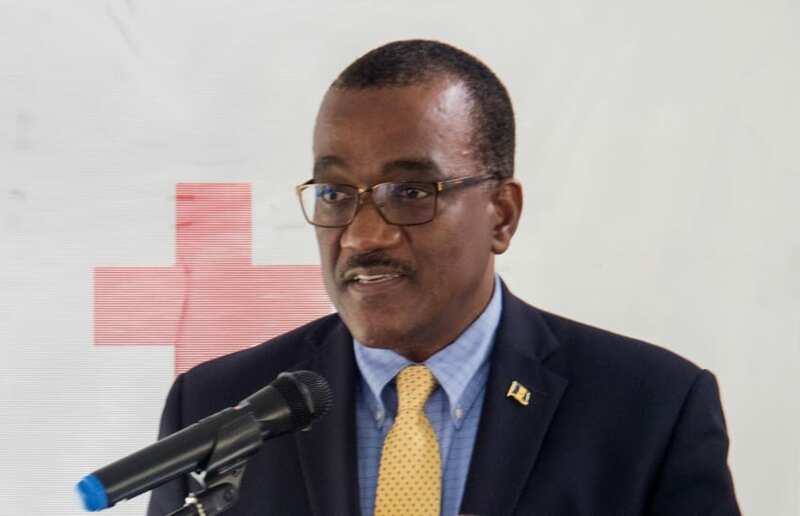 Registrar and Chief Executive Officer of CXC, Glenroy Cumberbatch, said the move was a major accomplishment for the regional body, as it continued to work with institutions across the region to increase access to higher education. 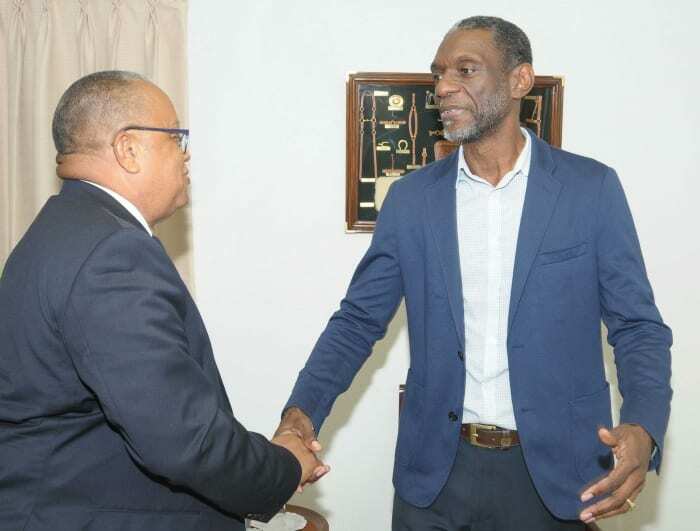 “This comes after a number of meetings to review the CXC-AD, and to seek recognition of the CXC-AD as a higher education qualification. I would like to recognize and thank all staff who participated in this exercise. 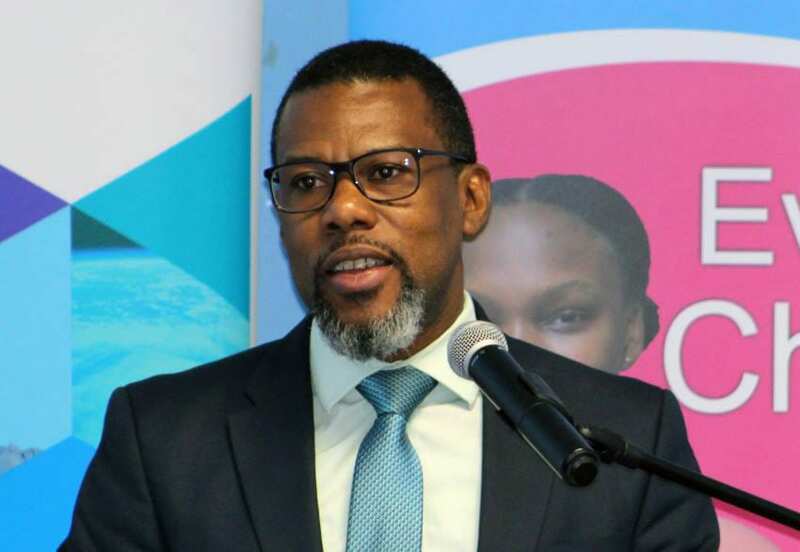 This is part of CXC’s efforts to increase access to affordable higher education opportunities for Caribbean learners,” he stated. Conversations began with a number of institutions across the region last year. And, in October 2018, the Sub-Committee of the School Examinations Committee (SUBSEC) approved the revised CXC-AD Handbook. 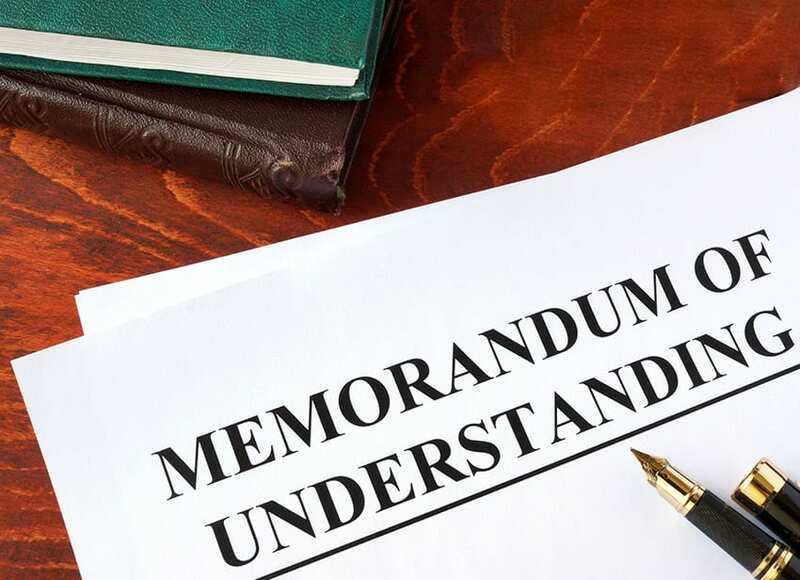 Subsequent to approval, the council signed letters of intent with tertiary institutions in the region, including the NCU, as well as the University of the Southern Caribbean and the College of Agriculture, Science and Education. 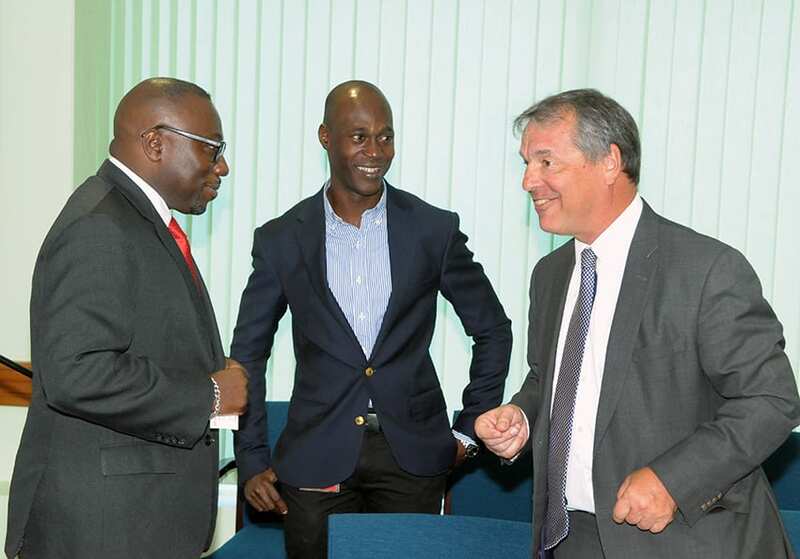 In addition, The University of the West Indies indicated its intention to award students with specified CXC-ADs with advanced standing. 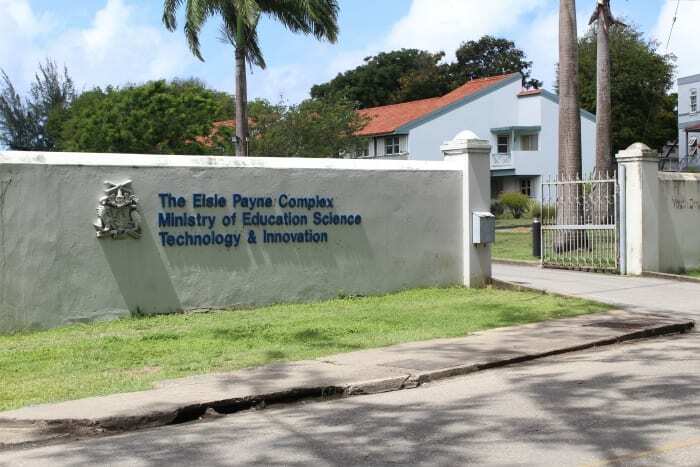 In December 2018, members of the Syllabus and Curriculum Development team participated in a curriculum mapping exercise with the NCU that led to the identification of a number of programmes offered by the NCU for which students presenting the CXC-AD would be given advanced standing. 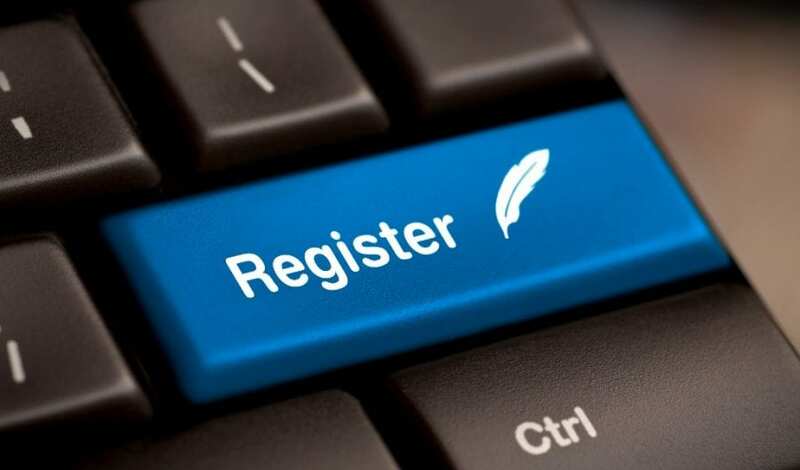 That meant that students entering certain programmes could receive up to two years off for their bachelor’s degrees. 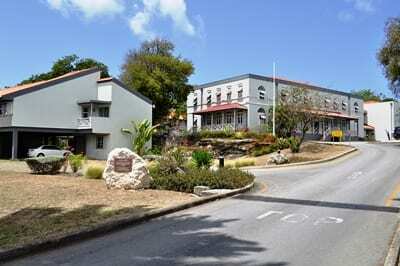 NCU is a private, liberal-arts institution, located in Jamaica. 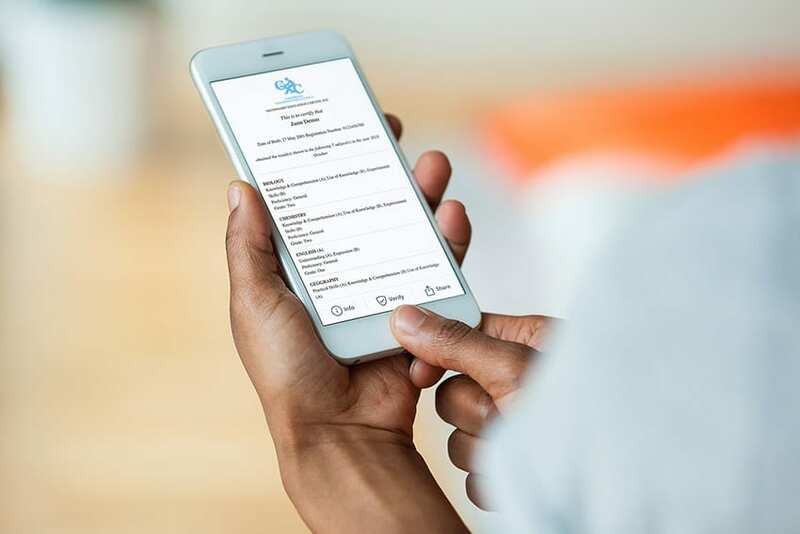 It is owned and operated by the Jamaica Union Conference and the Atlantic Caribbean Union Mission of Seventh-day Adventists (comprising the territories of the Bahamas, Cayman Islands and the Turks and Caicos Islands). 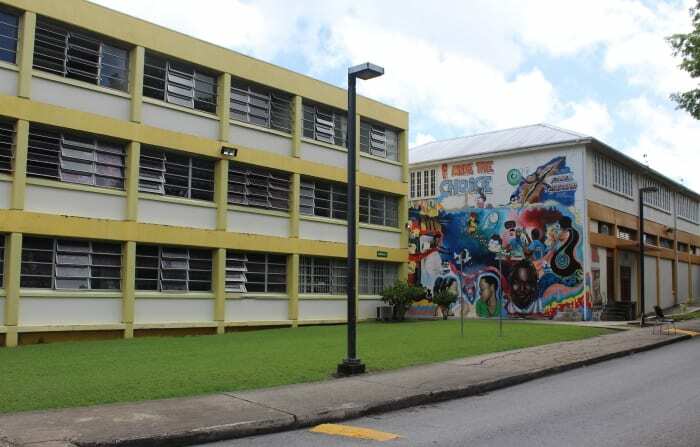 The CXC-AD creates the ideal foundation that will make allowances for students to be credited for up to two years when seeking admissions to a four-year degree programme, and one year for a three-year degree programme.